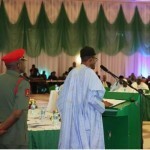 President Muhammadu Buhari on Monday, March 21, addressed the National Economic Forum retreat in Abuja, Nigeria’s capital where he discussed issues affecting the economy. 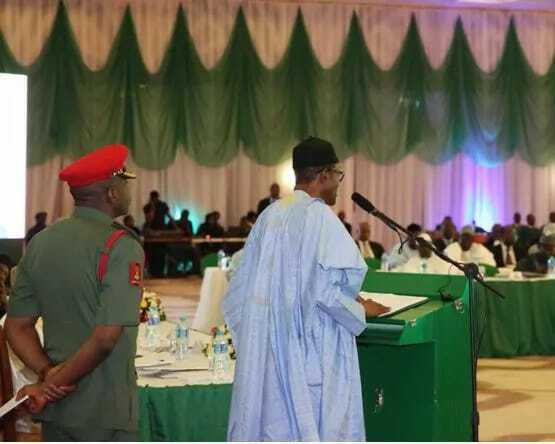 The retreat which is presided over by the vice president, Professor Yemi Osinbajo, had state governors, Central Bank of Nigeria (CBN) governor, Godwin Emefiele and other stakeholders in attendance, as well as ministers of the federal republic. 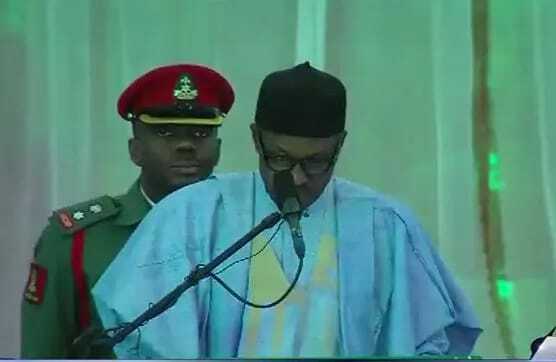 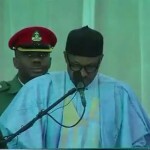 President Buhari, in his address, spoke about the prevailing economic situations in the country with a view to finding a lasting solution within the next three years of his administration.In his speech, President Buhari stated emphatically that the issue of power in the country which used to be a subject of national jokes, is no longer a laughing matter as the federal government remains committed to improving on the power situation in the country.